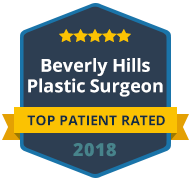 Fabien Beretta is the Executive Director at Beverly Hills Hair Group, which specializes in hair restoration utilizing the latest cutting-edge technology, including Neograft, the only automated hair transplant system approved by the FDA. 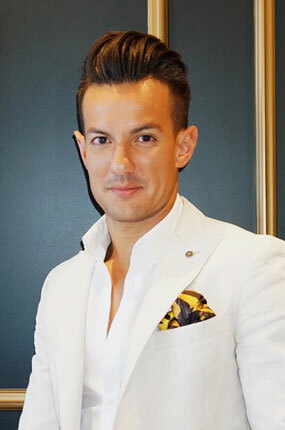 He has extensive business experience on the international stage from an array of top firms in not only the medical field but also the technology, hospitality, and fashion industries. He undertook extensive business development responsibilities for top flight companies such as Interstellar Films, Maison Dellos, Necessary Clothing, and Ideal Home Health, to name a few. Fabien has a first-class business education with a focus on Marketing and International Management, receiving degrees from The Penn State University as well as the Kedge International Business School. His interest in hair restoration arose from observing the suffering of both men and women experiencing hair loss due to genetic factors as well as accidents. 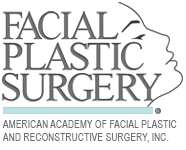 Because he saw how it affected them both physically and psychologically, Fabien decided to join as an executive director his lifelong friend, Dr. Talei a facial plastic surgeon who has perfected the art of hair restoration. By combining Dr. Talei’s unparalleled medical artistry and Fabien’s hospitality & business expertise they have created a haven in the heart of Beverly Hills and have established Beverly Hills Hair Group as one of the worldwide leaders in natural and scarless hair restoration. Aside from developing businesses, Fabien Beretta has an interest in extreme sports, and exploring – and photographing – the world. He is an avid outdoors traveler, always seeking an adrenaline rush. Since a very young age Fabien has been devoting his free time to charities and associations. He loves to work with children who have Down Syndrome and he gives back to the community by supporting green living and technologies to protect the earth. DISCLAIMER: FABIEN BERETTA IS NOT A PHYSICIAN.